Me riding at one of my local spots. Wacky editing. 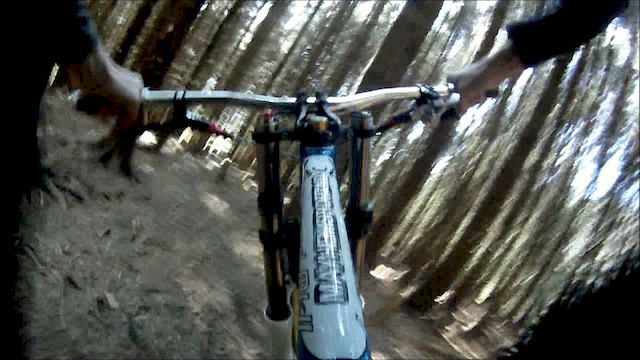 Nice, love the camera angle you get from camera on the seatpost. very good video, i love the music from the Ocean's 12 film GREAT!